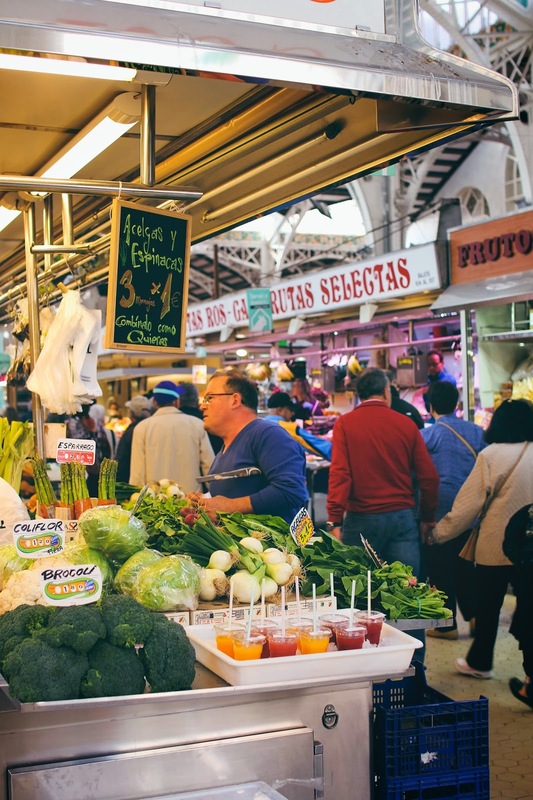 Amidst the busting bars and cafés of Valencia's old town lies the Mercat Central de Valencia, one of Europe's oldest running markets. Designed in 1914 and opened in 1928, this impressive Modernist structure covers more than 8,000 square meters and is home to about 400 vendors. 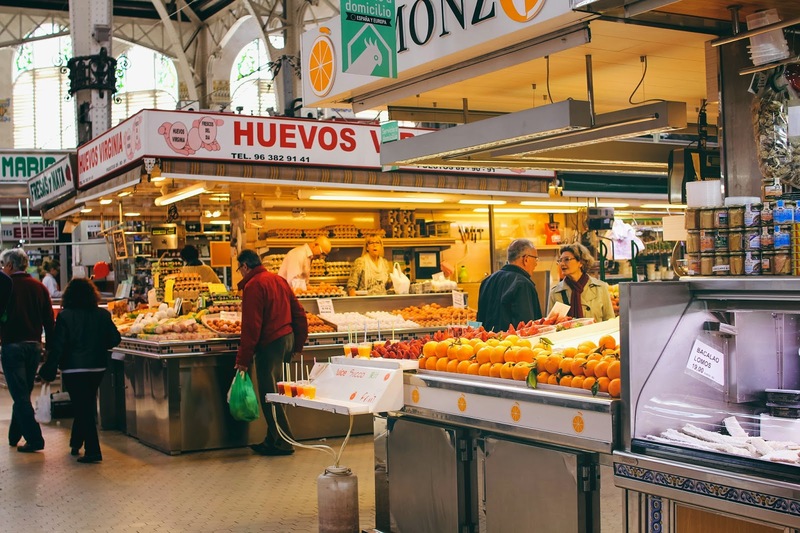 Here you can find a colorful labyrinth of stalls selling fresh fruit, vegetables, meat, cheese, seafood, spices, olives, nuts and other treats to hungry locals. 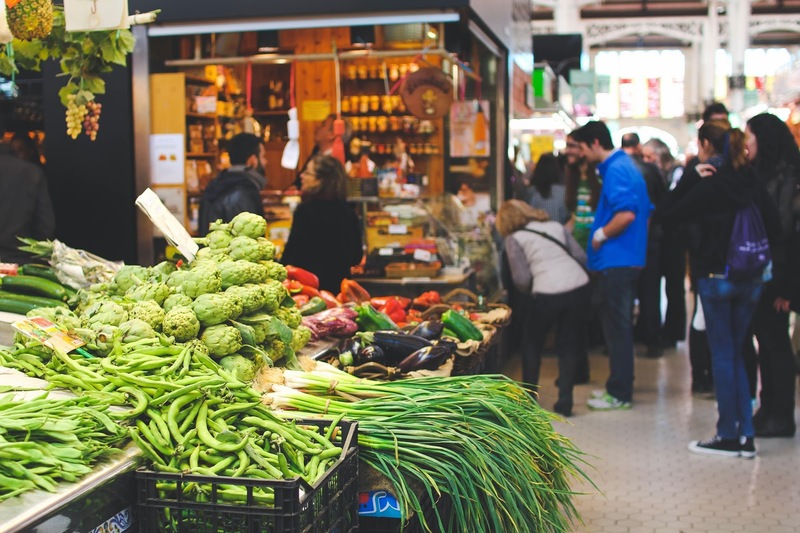 Though Valencia's Central Market is one of the city's main tourist attractions, the quality of the market's goods has not been sacrificed. 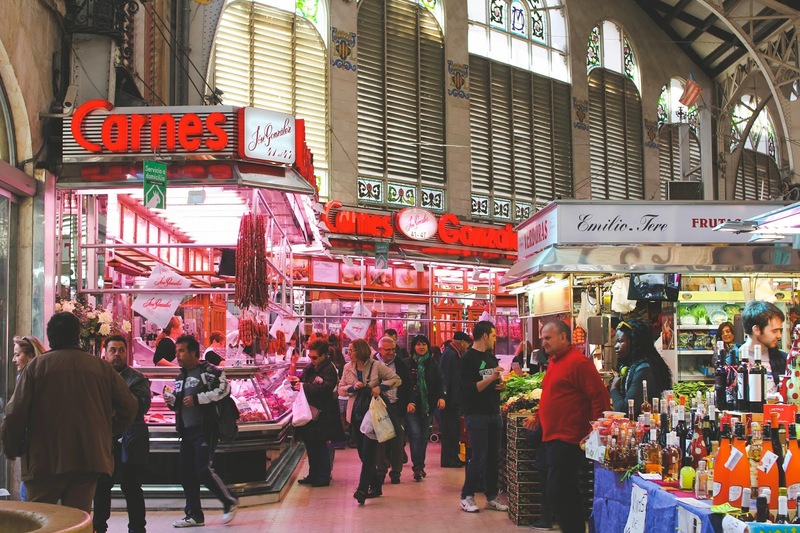 The Mercat Central de Valencia is not swarming with tourists compared to Barcelona's La Boqueria or Madrid's Mercado de San Miguel, so you can still spot locals picking out the freshest produce or asking their favorite butcher for the finest cuts of the day. Bathed in natural light, the market's eye-catching structure is embellished with colorful stained glass windows, ceramics and mosaics. The striking interior almost distracts you from the parade of edible eye-candy inside the market. 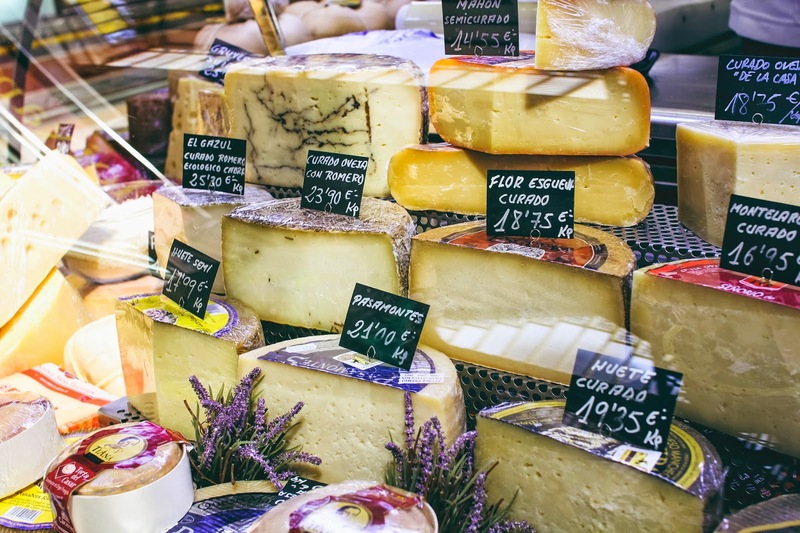 Kaleidoscopes of fruit adorn every aisle, while succulent vegetables and pungent cheeses invite you to feast upon the market's every delight. 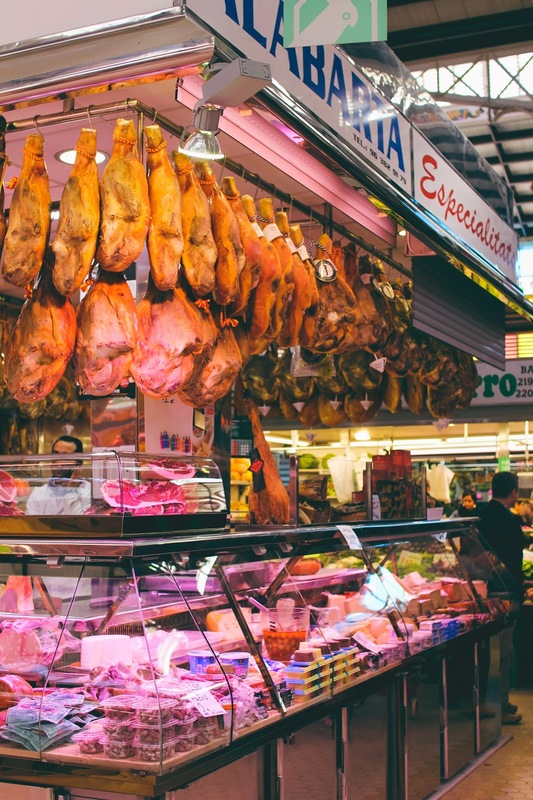 The Mercat Central abounds with some of Spain's finest delicacies, such as jamón ibérico, chorizo, salchichón, olive oil, and regional vegetable varieties. Valencia is also home to the country's best paella (it's where the famous dish originated! ), so it's no surprise that this market is one of the freshest spots to pick up some paella fixings. One of the most revered local delicacies is horchata, a typical beverage that's especially popular in the warmer summer months. 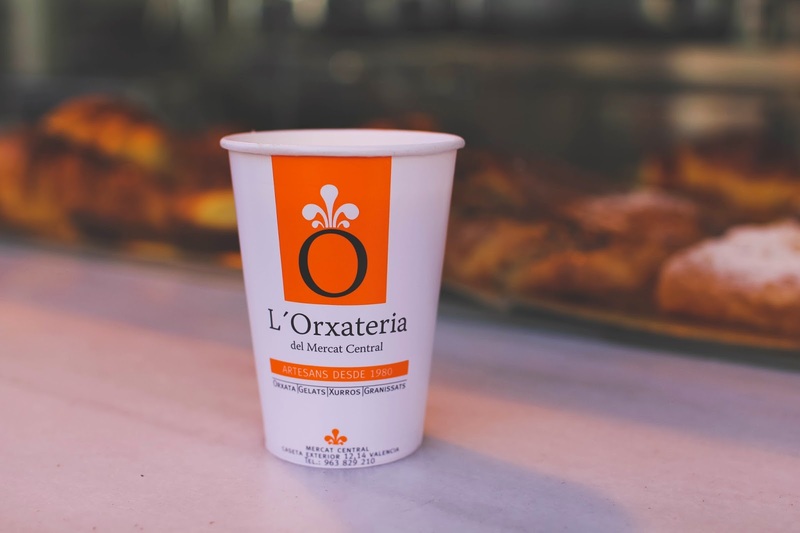 Not to be confused with Latin American horchata that is made from rice, Valencian orxata is a sweet, milky drink made from water, sugar and tiger nuts. Tiger nuts, or chufa, are nutrient-packed tubers that were originally brought to Valencia when the Arabs occupied Spain. Because horchata is made of tiger nuts, it's naturally nut, dairy and gluten free - perfect for the hungry traveller with food allergies! 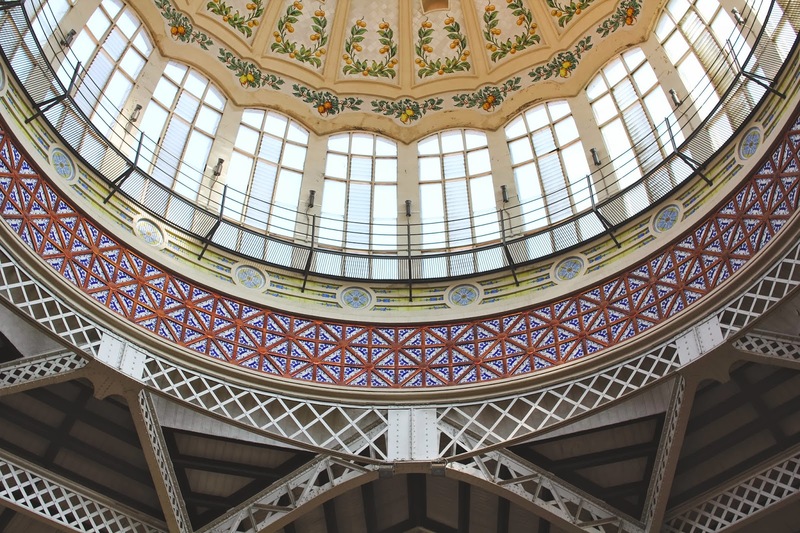 Valencia's Mercat Central is mecca of fresh food, local delicacies and sublime architecture. 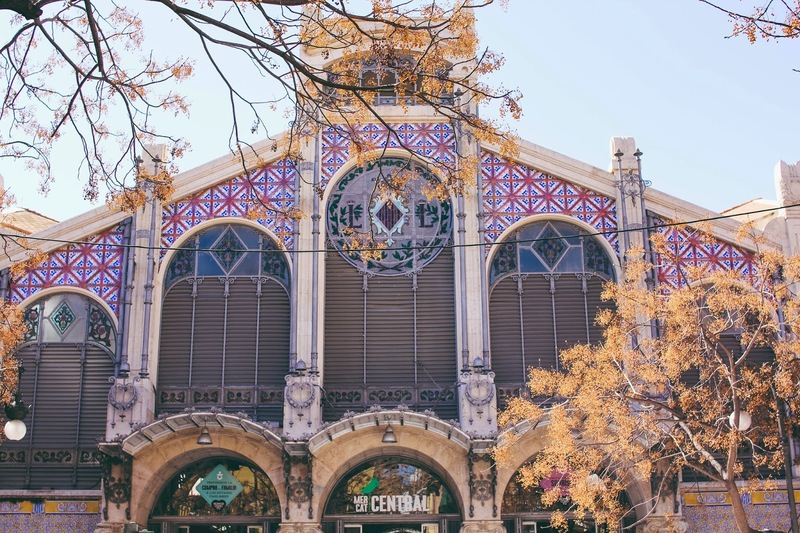 Whether you visit to pick up a handful of local treats, shop for your weekly groceries, admire the stunning interior or simply take in the lively ambiance, the Mercat Central de Valencia is sure to thrill your senses. 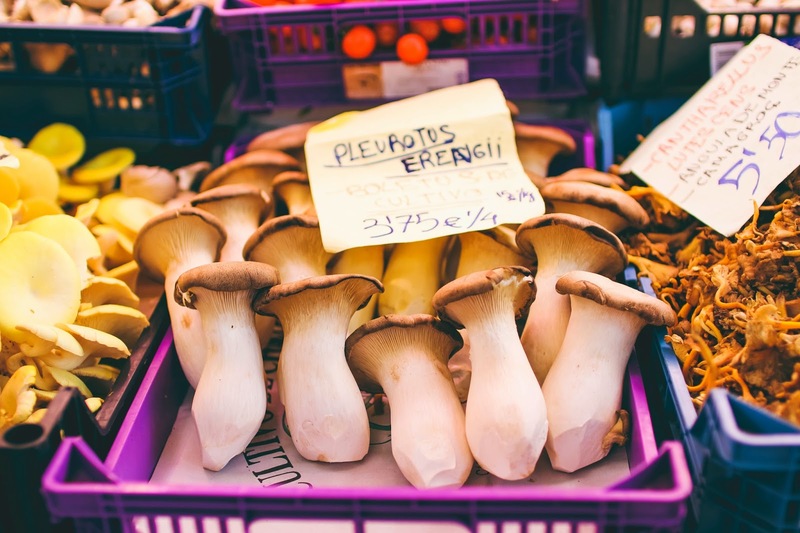 What are some of your favorite markets in Europe? 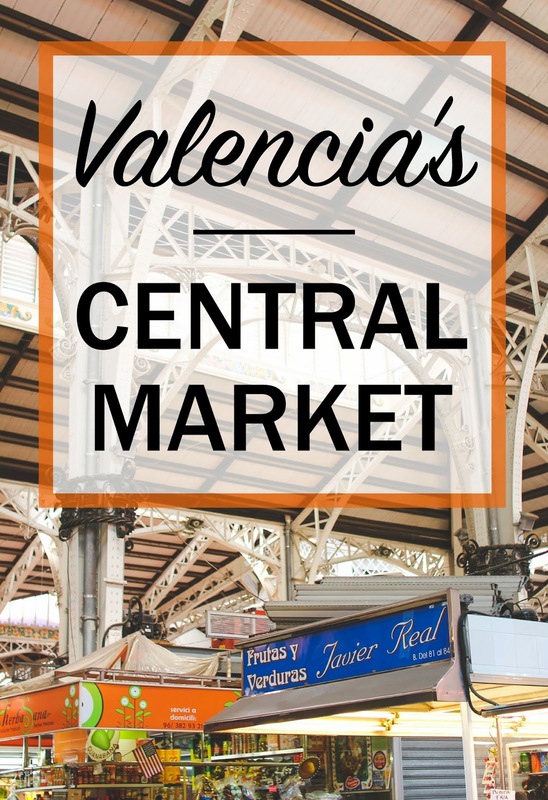 39 comments on "A Taste of Valencia's Mercat Central"
Markets are definitely one of my favorite things to experience while traveling! My favorite European market has been Vikutalienmarkt in Munich, Germany. Otherwise I've found you really can't beat the markets in Thailand! They are always such a great way to experience a town and get more of a local feel! Delicious, everything looks great! Just found your blog through the Travel Tuesday link-up and I'm already loving it just by the name! (I'm a Spanish native speaker) It's just so awesome! Such luscious photos! 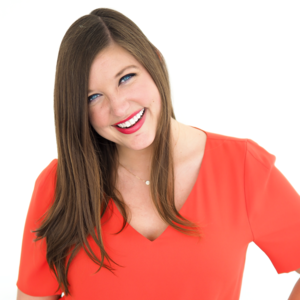 I love that the market is still local (why I'm thrilled that mine is, too!) and that everything looks better, fuller and juicier! The design doesn't hurt, either! Yum, YUM!!! 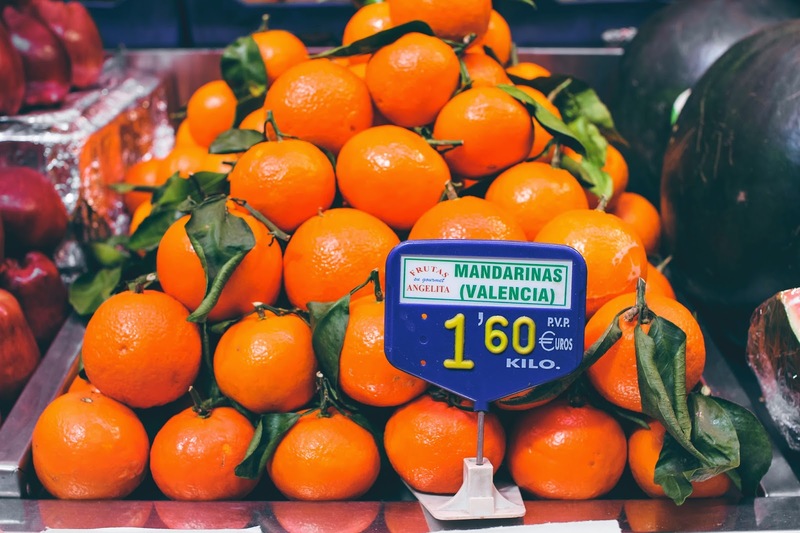 This market is to die for and the color of those oranges! I so miss that kind of produce. I'm a sucker for a great market... and the ones in Spain seriously take the cake! 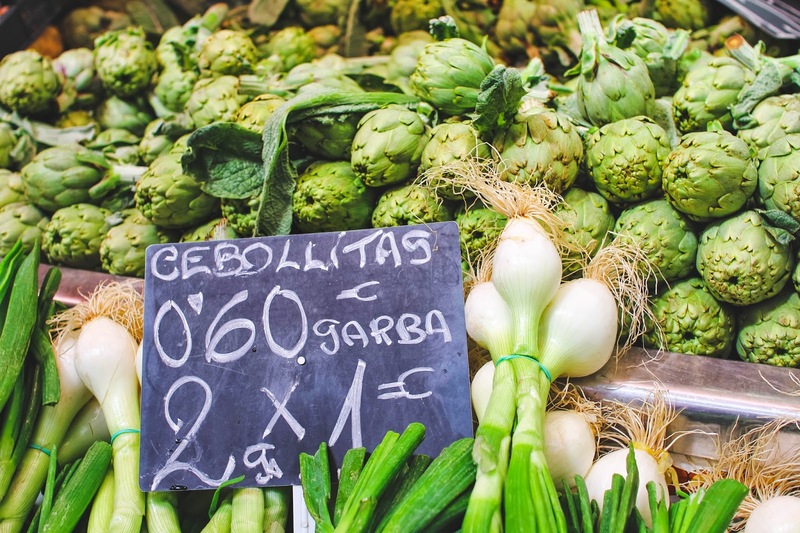 We just ordered a print for our kitchen of the cherries and written blackboard sign like in your photos from La Boqueria in Barcelona... can't wait! The colors of your pictures are always so beautiful and intense! One of my favorite things about Europe are the beautiful vegetables and fruit markets. The abundance of fresh things makes me so happy! 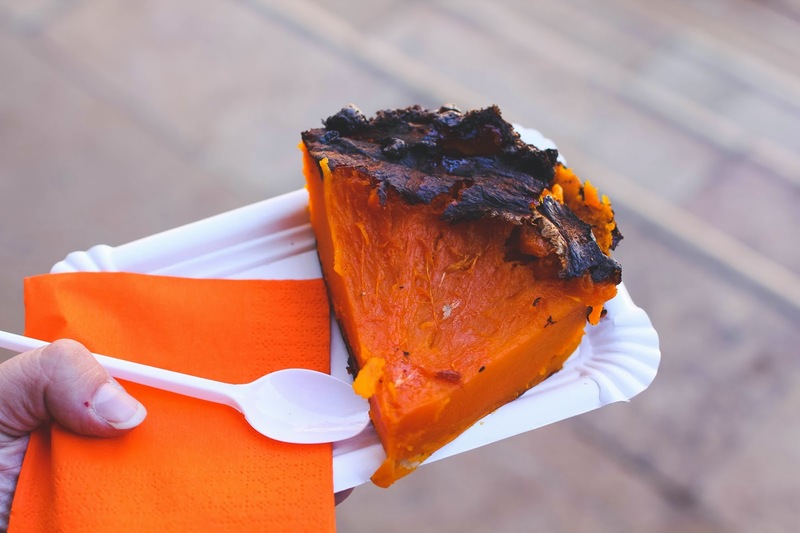 Oooh, roasted pumpkin at the market... awesome! Looks super tasty. I love hitting up places like this when on vacation. Always fun to see the local produce and flavor! This post is making me so hungry right now! All the colors are amazing and I can only imagine the smells of the market! And yes, the pumpkin looks delicious!!! YES!! This is where I do my weekly (ahem more like biweekly) shopping! 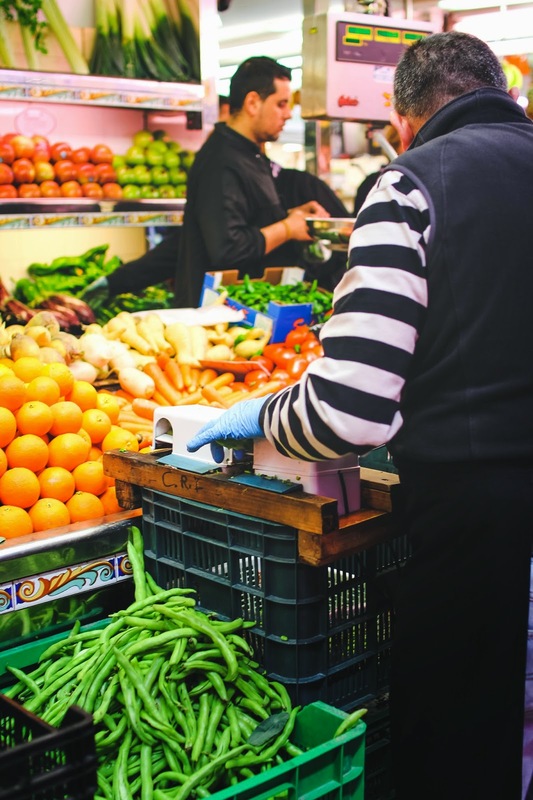 The merchants are always welcoming and the produce is always fresh! Markets totally my favorite things to explore abroad too! I really loved Viktualienmarkt in Munich as well, but I'd like to experience it again one day in better weather :) I bet those Thai markets are pretty incredible! Thanks! 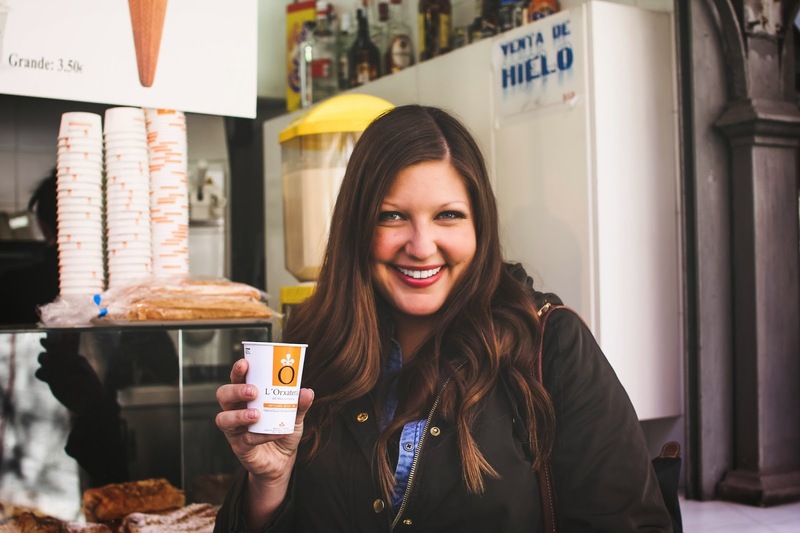 You should definitely check it out next time you're in Valencia - it was my favorite spot in the city! Oh no, is Korea lacking in the produce department? I wish I could send some of these oranges your way! It was definitely the epitome of food heaven! Needless to say, I went a little photo crazy in there. Haha. Spain really knows what they're doing with their markets! I feel like I discover a new gem in almost every city I visit. No complains here!! Thanks Madaline! I couldn't agree more. I don't know how I'll ever move back to the USA and settle for anything less than European markets! The pumpkin was insanely delicious! (And I've been craving it ever since!) I agree, I think discovering more about a culture's food is a great way to experience a new place. And the people watching at markets is always unparalleled! You're so lucky you get to come here whenever you want! If I lived nearby, I'd go wild every time I went grocery shopping. Although that wouldn't be all bad, since I'd be forced to finally step up my cooking game! Mercado de San Gonzalo. Far less glitzy than the other in the neighborhood (Triana), but full of abuelos! Oh my gosh, all I want to do is to be able to shop here before cooking a huge dinner. 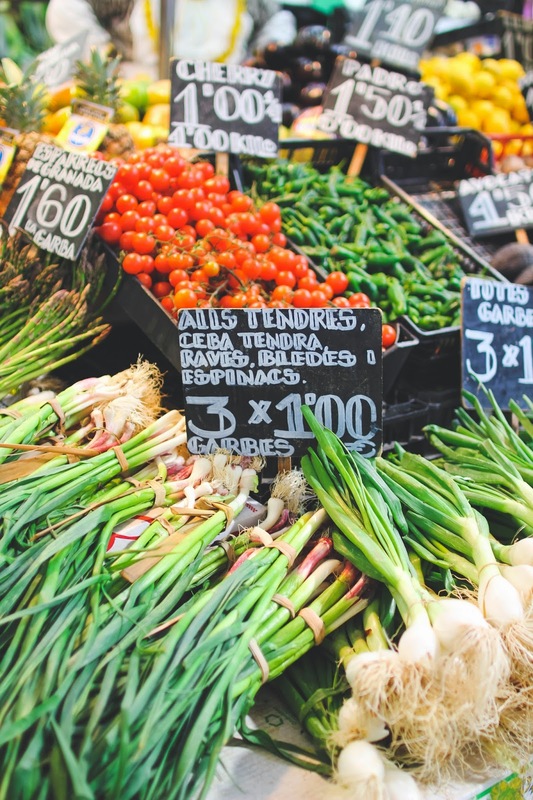 It'd be so fantastic to be able to grab fresh produce, cheese, and even MEAT from vendors the day you need it! Great photos. This is a step WAY above our farmers markets here in NC. I wish I could live in European markets...except I would go broke so fast! Beautiful photos, and makes me appreciate Valencia as a potential destination so much more! Right? I wanted to try everything! Me too! Madrid's got some good markets too, but this market in Valencia really wowed me. All of that fresh, delicious food AND gorgeous architecture? Can I just set up camp and live there? Exactly! Hello, delicious food 24/7... goodbye, paycheck. The struggle is real. But I definitely recommend Valencia as a potential destination! Also, my coworkers rave about the nearby beaches in Alicante! I feel the same way! I feel so much better just knowing where it comes from. Buying it local makes it feel like a more personal experience, which I think is just better for the mind/body/soul in general! Central Market in Valencia, it is the typical "Mercat" with more than 250 stalls it is a unique .